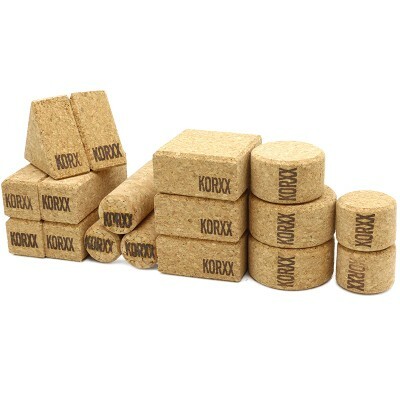 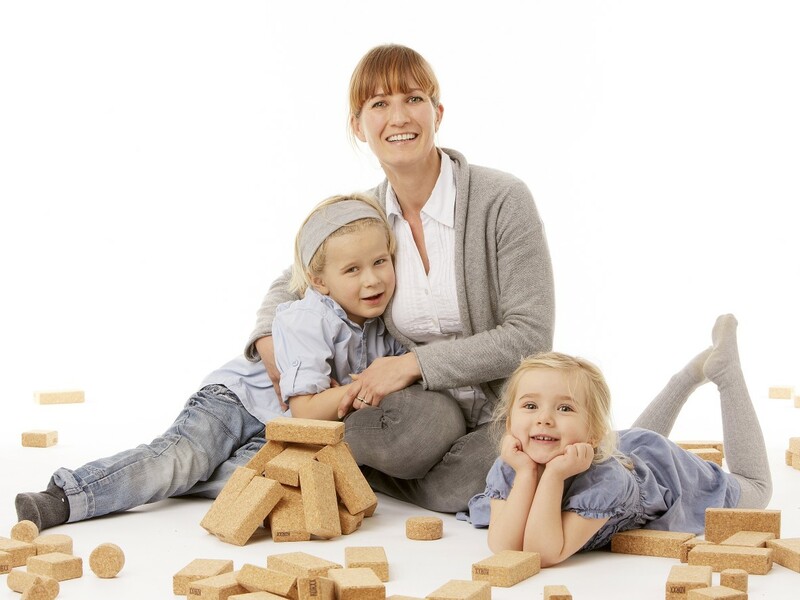 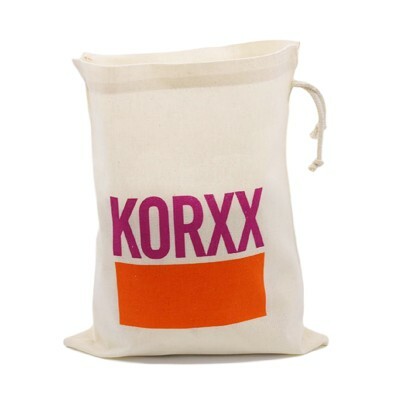 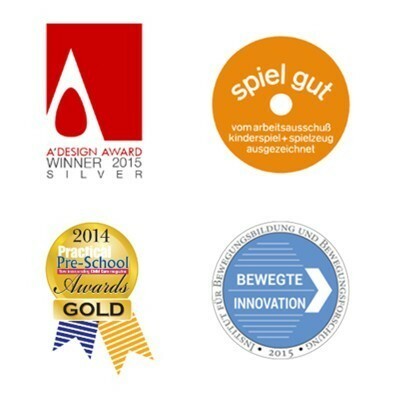 KORXX Cork building block in different shapes as squares, balls, triangle, pillars and quadrat. 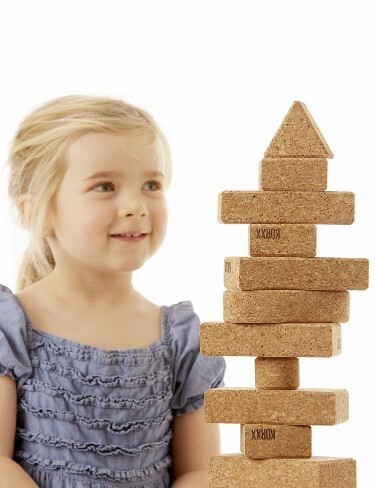 These shapes complement the possibility to create even more complex structures. 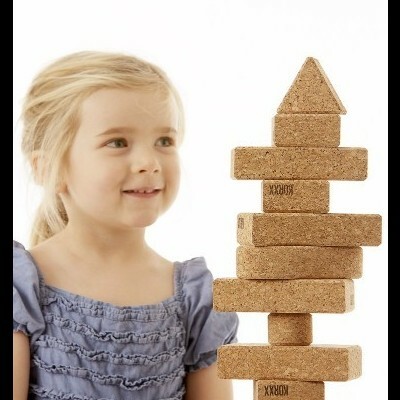 The imagination does have no limits.